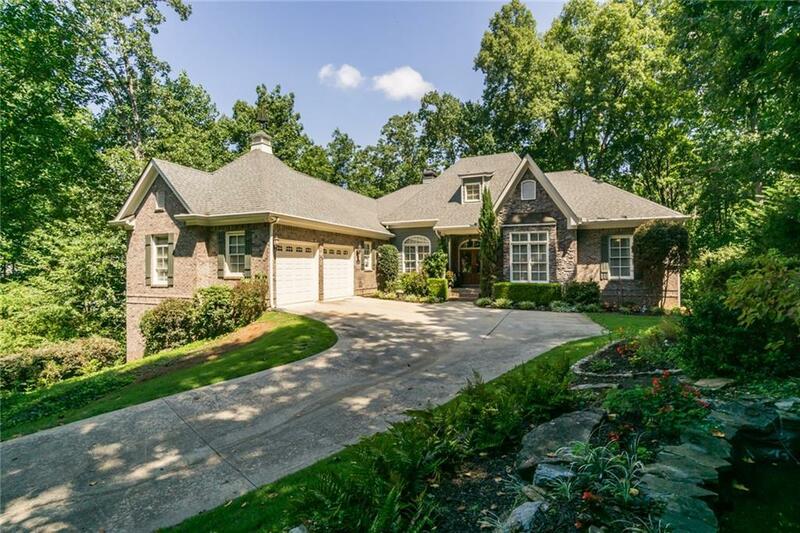 Stunning CUSTOM four-sided brick home on over 1 acre lot with DEEP WATER dock in Young Deer. 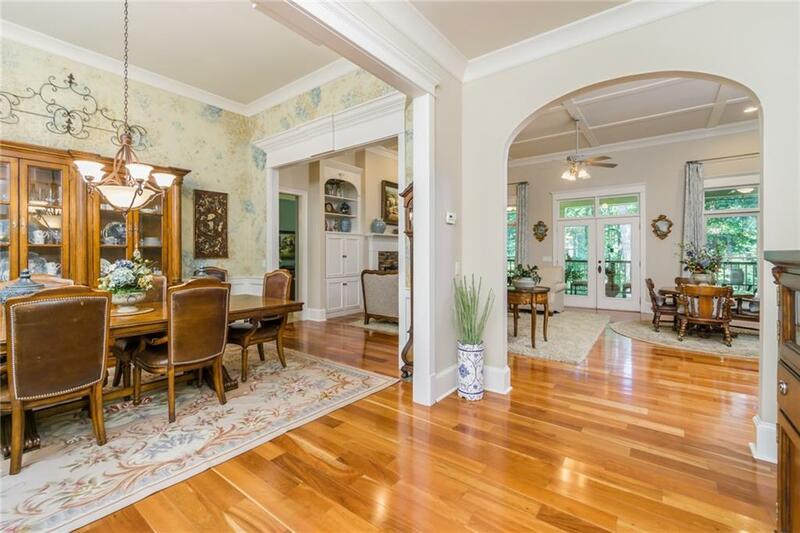 Extensive moldings, two-sided fireplace, built-in bookshelves, and 10'-12' ceilings. Gourmet kitchen with island, full appliance package with warming drawer and daylight breakfast area with fireplace. 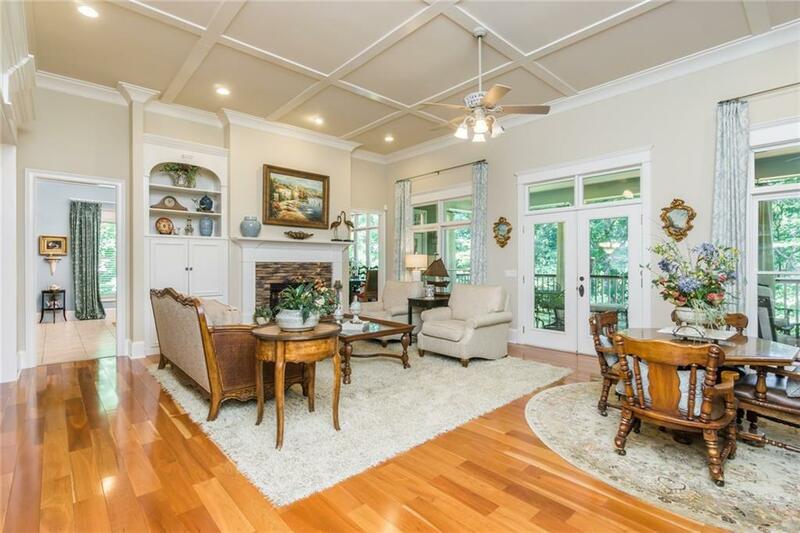 Serene back deck is perfect for entertaining and enjoying water views of Lanier. Basement with two bedrooms, one full bath, workshop and plenty of storage. short walk or golf cart ride to dock. 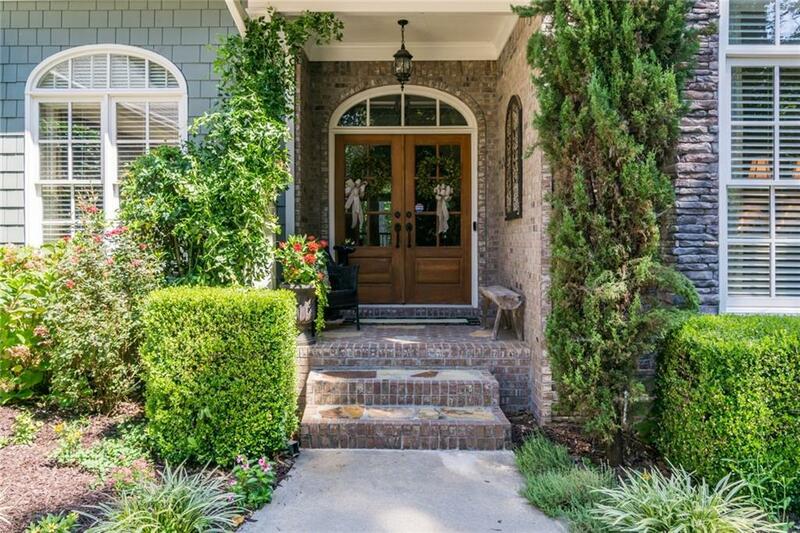 Don't miss your opportunity to make this dream home your own!